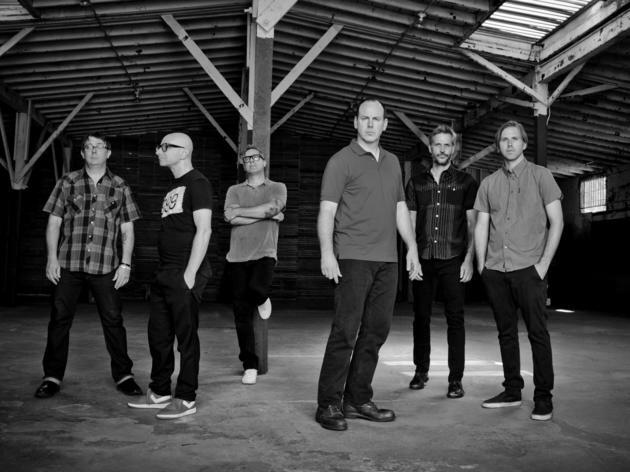 West Coast punk heroes Bad Religion, one of the genre's most distinctive and enduring bands, released their 16th—and possibly final—album, True North, in January. 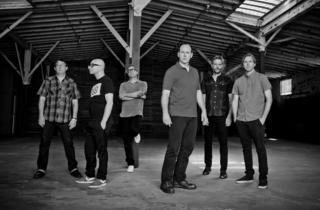 Expect them to air a few tracks from the new album and survey their hooky, thought-provoking catalog. Popular Florida folk punks Against Me! set the stage.